It looks like we're going to get a good amount of snow right before Hearts Day (Valentine's Day)! 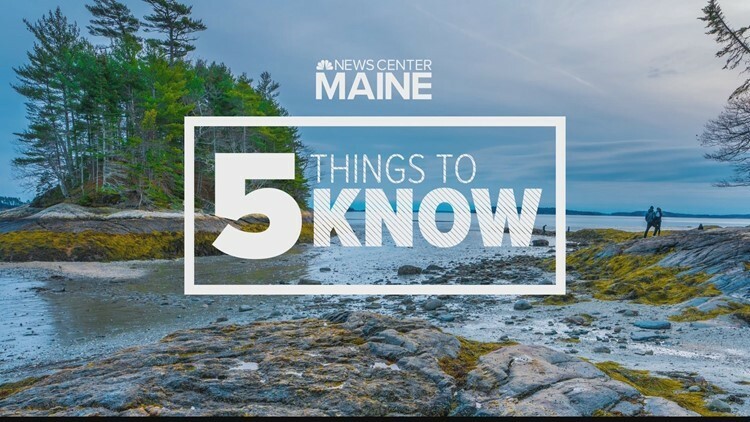 Our meteorologists are anticipating most of Maine will see at least 6 inches of snow. Be prepared for a messy commute Tuesday morning. The murder trial of Noah Gaston is scheduled to begin today in Portland. 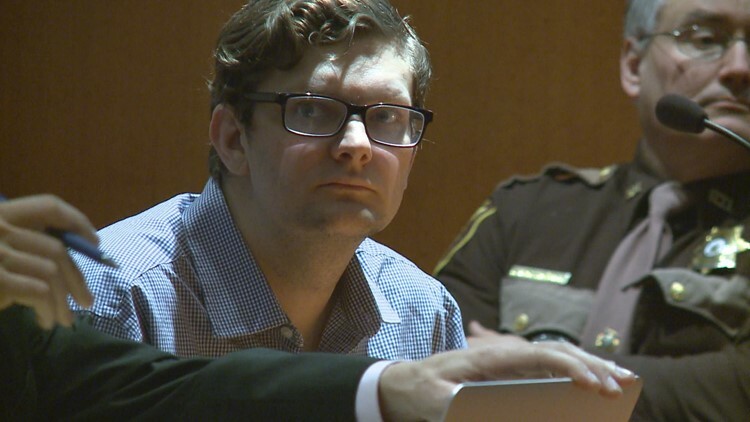 Gaston is accused of shooting and killing his wife, Alicia Gaston, in the stairwell of their Windham family home in 2016. Their three children were home at the time of the shooting. 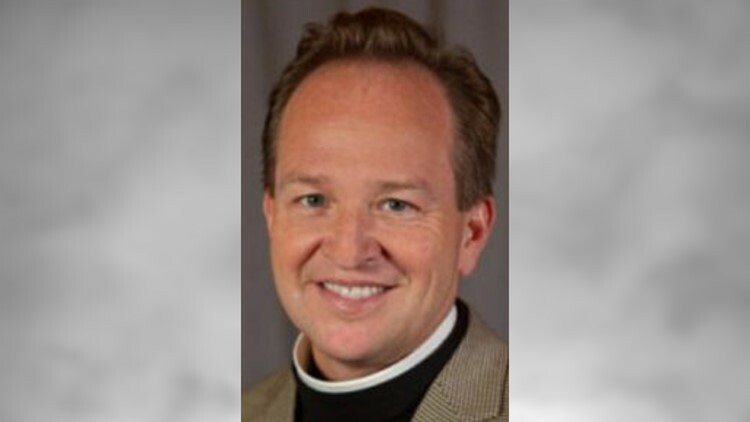 Reverend Thomas James Brown will be the first openly gay Episcopal bishop in Maine and the third ever elected in the U.S. if he's confirmed by the other Episcopal dioceses. A majority of the 261 clergy members and laypeople elected brown after three rounds of balloting in Bangor. The US Capitol is seen in Washington, DC, December 17, 2018, as the deadline for lawmakers to agree on a new spending deal to avert shutdown on Dec 22 approaches. 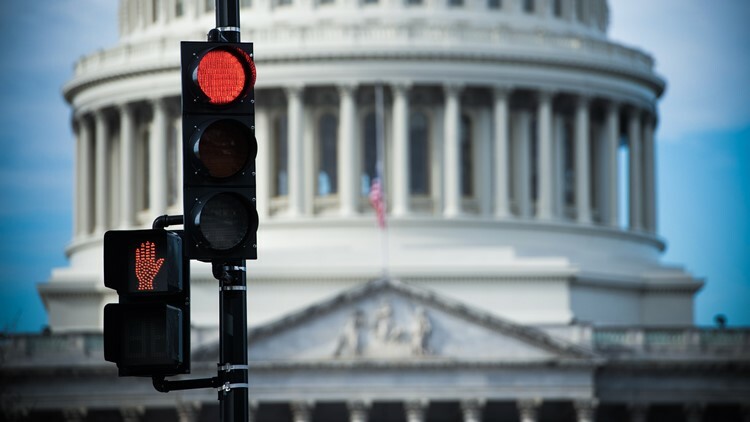 Washington is on the brink as a new government shutdown looms. Acting White House Chief of Staff Mick Mulvaney, appeared on NBC's "Meet the Press" and said "you absolutely cannot" eliminate the possibility of another shutdown on Friday if a deal is not reached over the wall. The ski world's winningest world cup medalist finished her career yesterday and walked away with some hardware. Lindsey Vonn took her final run down the slope in Sweden at the Alpine World Ski Championships. She was all smiles with a clean final performance and bronze medal.